Follow us on LinkedIn to receive a free Mertech T-Shirt! Follow us on LinkedIn. 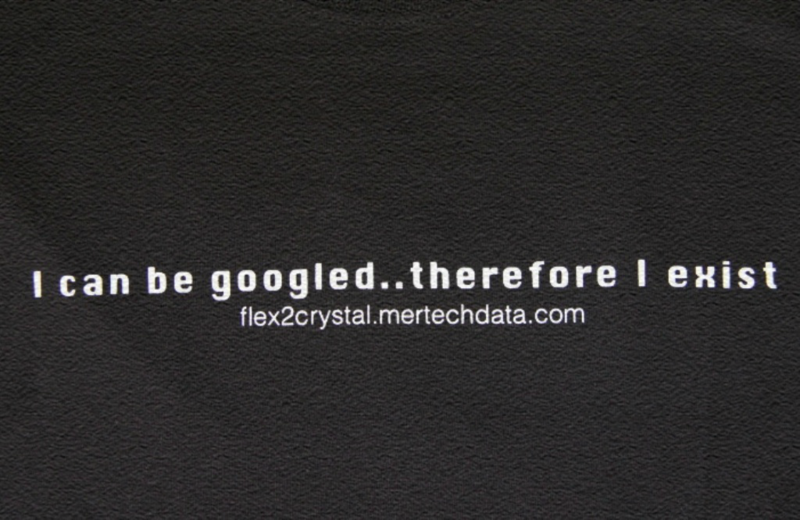 As a Thank You, we will send you Mertech’s popular “I can be googled.. therefore I exist” T-shirt. 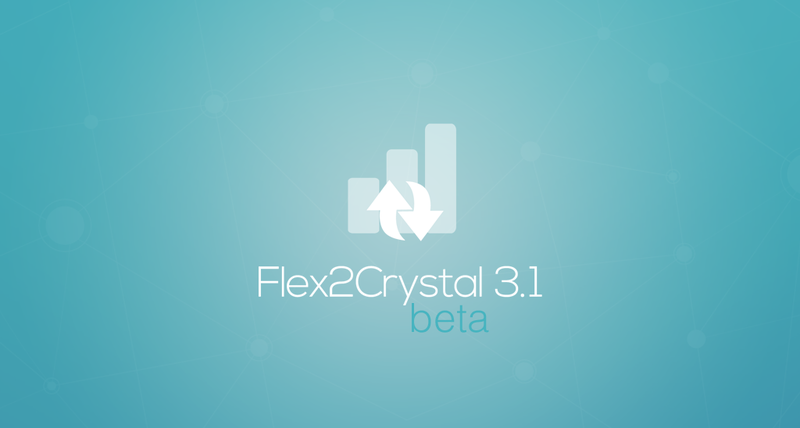 The Mertech Flex2SQL GUI migration tool and Mertech drivers use 01/01/0001 as the default NULL value for DataFlex DF_DATE and DF_DATETIME fields to be consistent with the DataFlex dummy zero date setting. 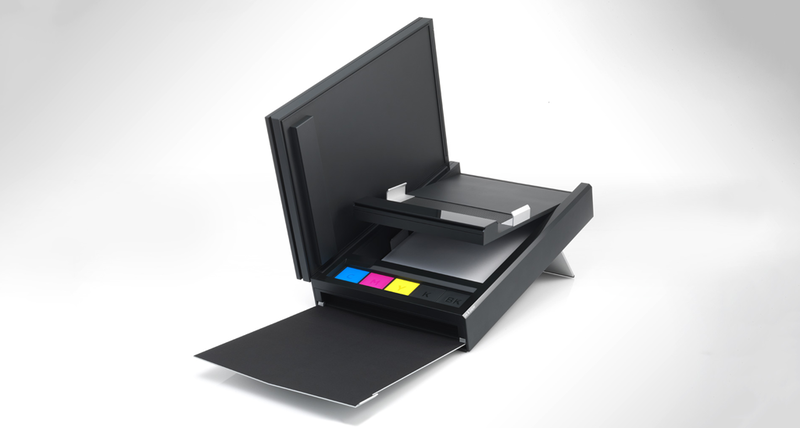 Crystal Reports 2011 - What's New and Different? There are many new features in Crystal Reports 2011, but here are the top 5 that we think are most relevant to our community. Mertech’s new Flex2Crystal product allows seamless integration of new Crystal Reports versions with Visual DataFlex and allows developers to continue using their existing reports.